At 18 AM, we are focused on security selection, portfolio management, risk management and customer service. We are committed to aligning ourselves with our clients while effectively managing the money they entrust to us. At 18 AM, we manage Canadian Equities, US Passive Ethical Equities and Balanced strategies for Pension Plans, Foundations, Endowments and Sub-Advisory. We build two independent, focused, style portfolios according to the desired Defence/Offence characteristics, and combine them with equal representation. Our stock selection process uses a systematic, disciplined approach to selecting companies with the most attractive fundamental factors representing each of the styles. 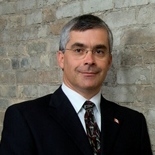 Risk management is an integral part of the portfolio management process. The portfolio is designed to capture the benefits of combining stocks with characteristics such as income, quality and value (Defence-oriented), with stocks that have characteristics such as growth and momentum (Offence-oriented). This product is suitable for 100% of a client's US Equity allocation. This product invests solely in US equities and is 100% invested. 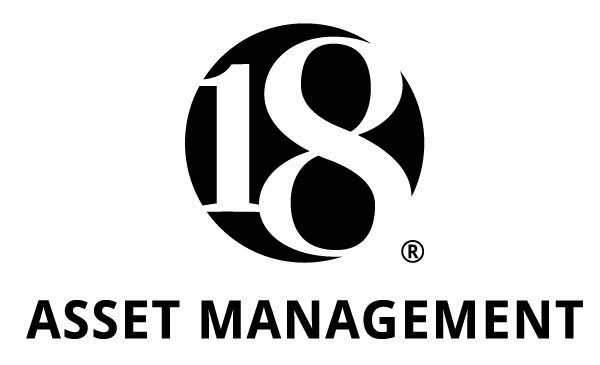 18 AM has hired a large, global, passive Investment manager to provide the passive exposure to the S&P TRI. Clients of the 18 AM Passive Ethical Equity Fund also become clients of the passive exposure manager. The strategy has two primary objectives. One is providing an S&P TRI +/- 0.5% return through a passive investment. Two is eliminating stock exposures prohibited by a client's Statement of Investment Guidelines through the use of shorting. 18 Asset Management’s Balanced Portfolio strategy is to customize a balanced portfolio to a client's IPS criteria. To build custom portfolios we utilize the 18 AM Canadian Equity Fund as the Canadian Equity allocation. For all other asset classes, we use low-cost, low-tracking error ETFs. Balanced strategy seeks to provide investment returns that meet client’s objectives. 18 AM’s investment philosophy is based on: Our investment process focuses on a stock’s fundamentals; A systematic approach gives us the ability to gather fundamentals, assess them and objectively determine the attractiveness of stocks; A systematic approach needs to be complemented with “human touch”; We manage risk through the use of sell disciplines, style diversification and style allocation.